A massive expansion of skiing infrastructure is threatening the essence of Vitosha Natural Park, one of Bulgaria’s most famous and popular protected areas, on the eve of it’s 75th anniversary. Sofia, Bulgaria – A massive expansion of skiing infrastructure is threatening the essence of Vitosha Natural Park, one of Bulgaria’s most famous and popular protected areas, on the eve of it’s 75th anniversary. Right at the edge of national capital Sofia, Vitosha mountain is a much loved destination for those wishing to escape the hustle and bustle of a busy city. Trekking routes and skiing facilities attract between 2,5 and 4 million people each year. However, three years after acquiring a monopoly on skiing facilities in the area in an already dubious manner, Vitosha Ski, is planning to boost the current 19 ha ski area more than seven fold to 142,5 ha, adding eight new ski pistes and 18 ski lifts. 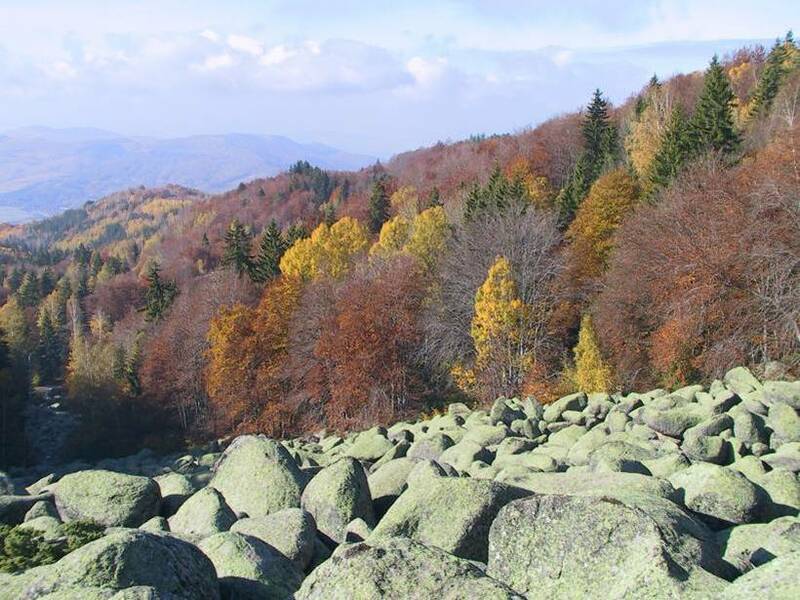 If the construction goes ahead, it would destroy the habitats of the species including bears, wolves, wild cats and chamois for which Vitosha was designated a European Natura 2000 site. The new ski zone would rise on territory owned by the state, for which the Forestry Agency is responsible and although the Forestry Agency has not yet approved the plans the threat must be taken seriously. “From the very beginning the ski zone expansion has been planned and pushed through in a way that is quite obviously in breach of a number of Bulgarian laws, not only environmental” , Vesselina Kavrakova, Program Manager of the WWF Danube - Carpathian Program in Bulgaria, said. Worryingly, this is yet another case in Bulgaria of illegal or semi-legal construction of ski and tourism infrastructure. Among others, many of the skiing facilities of the well known resort of Bansko in south-west Bulgaria were unlawfully built in the heart of Pirin National Park. The European Commission has initiated penalty procedures against Bulgaria because of violations of environmental law in the case of Bansko. Earlier this month environment minister Nona Karadjova abolished a non-transparent decision by the Regional inspectorate of environment and water that would have given a go-ahead to construction work. In an opinion poll conducted by Alpha Research in 2008, 73.6% of respondents said that destruction of nature is the greatest environmental problem in Bulgaria; 58.3% said that illegal construction was the greatest problem. In 2007, over 145,000 people signed a petition calling on the Bulgarian authorities to take action. Forests cover more than 60% of Vitosha Park's territory. 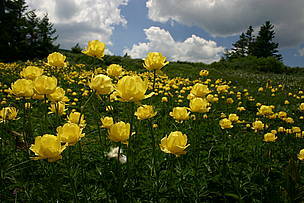 In 1977 the nature reserve of "Bistrishko branishte" was included in UNESCO's Global Biosphere reserves network.